DALLAS, Texas, August 31, 2017 – ENTOUCH, the market leader of smart building solutions for facility asset and energy intelligence, announced today the company was recognized as #13 on the Fast Tech list, with 46% year-over-year revenue growth, at the recent Tech Titans Awards Gala on August 25. Tech Titans, the largest technology trade organization in Texas, recognized the fastest growing technology companies headquartered in the Dallas-Fort Worth Metroplex based on revenue growth from 2014 to 2016. Crowe Horwath and Comerica Bank have sponsored the Fast Tech Award since 2011. Other supporters of the Tech Titans Awards Gala include Deloitte, Ericsson, Fujitsu, Huawei, MCC, Nokia, State Farm, and VLSIP, ZRG Partners, CyrusOne, Dassault Systems, Masergy, ZTE and the Dallas Business Journal. 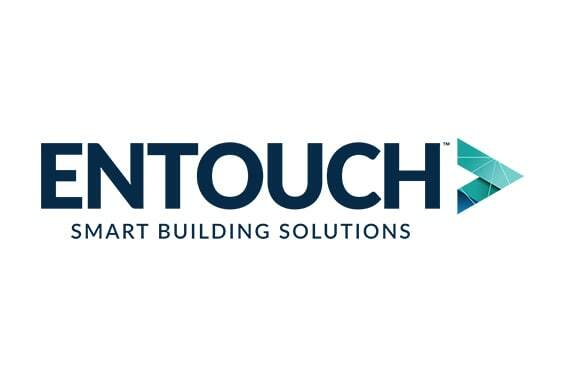 Founded in Richardson, Texas in 2008, ENTOUCH is a technology company that provides industry-leading smart building solutions and managed services to multi-site companies across North America. Our integrated, cloud-based software and technology, combined with 24/7 advisory services, render a 360° view of any facility ecosystem, fueling real-time decisions that reduce energy consumption, improve operational efficiency and extend the useful life of critical equipment. Tech Titans is the largest technology trade association in Texas, representing individuals and more than a quarter million employees through 300 member companies.